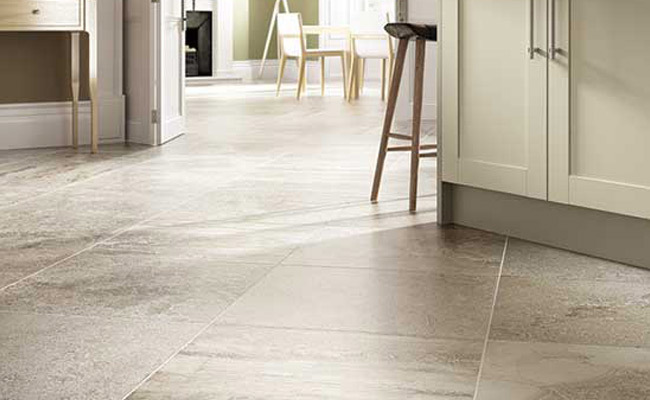 Floors to the Trade members get much more than the best prices. 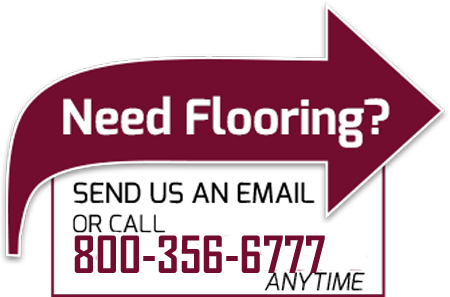 Members enjoy personal assistance from experienced flooring professionals, LIFETIME GUARANTEE, 24/7 Showroom Access, Installation Services and one of a kind unique items unavailable anywhere. For decades, Floors to the Trade has been THE number one source of distinctive flooring for interior designers and decorators. Now business owners of any size or industry can get special "To the Trade Only" pricing on all of our distinctive flooring. 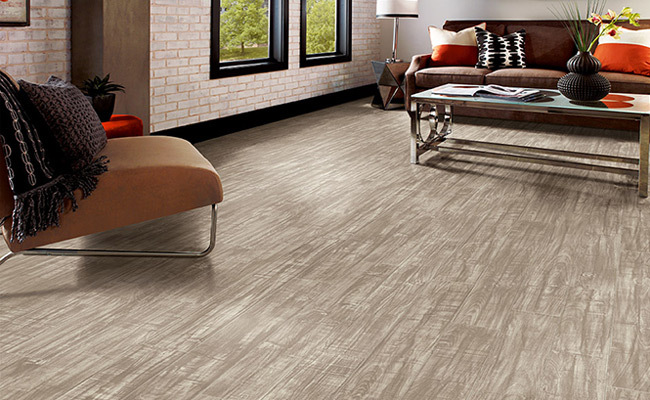 “Trade Only” means ANY “trade.” Business owners, even doctors, lawyers, shopkeepers—anyone with a small, medium or large business is eligible for our flooring products perfect for any application: home, office, or business. 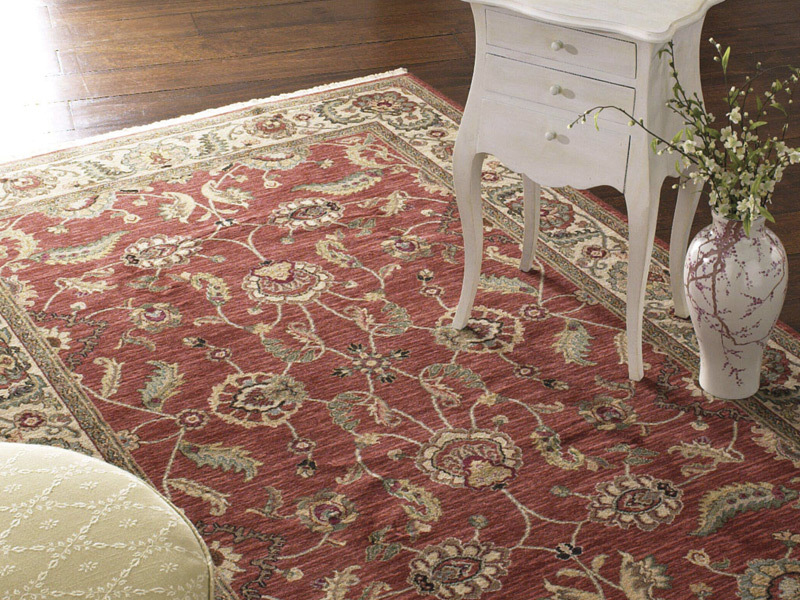 Browse our custom selection from national flooring manufacturers and suppliers in private showrooms in Massachusetts. With input from flooring contractors, manufacturers and flooring distributors, we bring the best materials and resources to business owners—any business owner—at the best price possible. Hundreds of businesses, trade professionals, decorators, designers, and building contractors rely on us for the BEST and MOST COMPETITIVE prices on a nearly infinite inventory of distinctive floor coverings. Now you can too! What We Offer Hardwoods and rugs for living rooms, carpets like Stainmaster, Masland Shaw, Mohawk, Nourison, Stanton, Engineered Flooring, andd Beaulieu , among others, to furnish family rooms, discount laminates and vinyl tiles for the rec room or kitchen. Tile and our natural stone products are perfect for that bathroom remodeling project. Any business owner whatsoever can get top quality floors that are UNAVAILBLE ANYWHERE, especially in local retail stores or on the internet. “Floors to the Trade Only” offers products to customers in Vermont, New Hampshire, Massachusetts, Connecticut and Rhode Island. Our showrooms are in Franklin off Route 140, and in Natick on Route 9 across from the Natick Mall in Massachusetts,. . Our showrooms are accessible to Clients interested in our fulfillment center offering every product on the planet .. If you are a decorator, designer, or trade professional, you can use our many many private labelled displays to show your clients and customers. 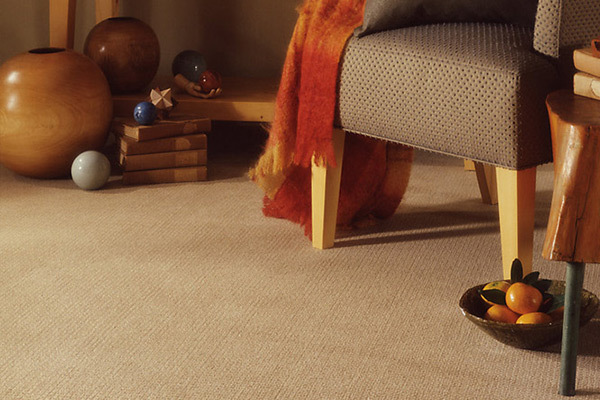 We install any floor covering furnished to you. Prices are determined by proximity of our installers to your job site. Many of our business clients have their own installers for the different categories and we sell to you directly. We do, however, offer installation with our own lifetime warranty on our services if needed..
We provide our products to your job sites directly, with or without installation. All trucks maintain the signage "Floors to the Trade only." 24-hour service for immediate information. 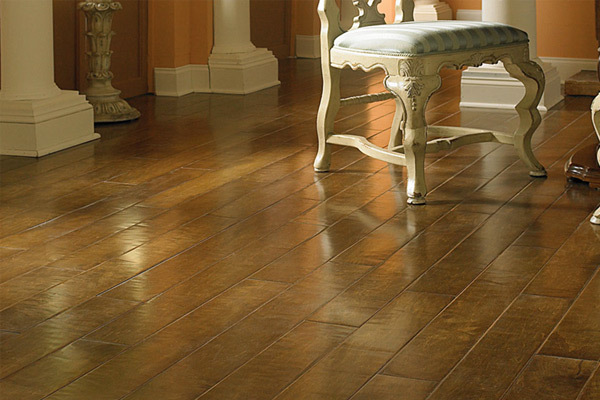 Floors to the Trade Only Offers products to customers in the Massachusetts and Rhode Island areas. Ask the Experts Email joan@FloorsToTheTrade.com anytime for fast service for your project.